Doxycycline 100mg is used to treat a wide variety of bacterial infections, including those that cause acne. These can include some sexually transmitted diseases, skin infections, eye infections, respiratory infections, and more. 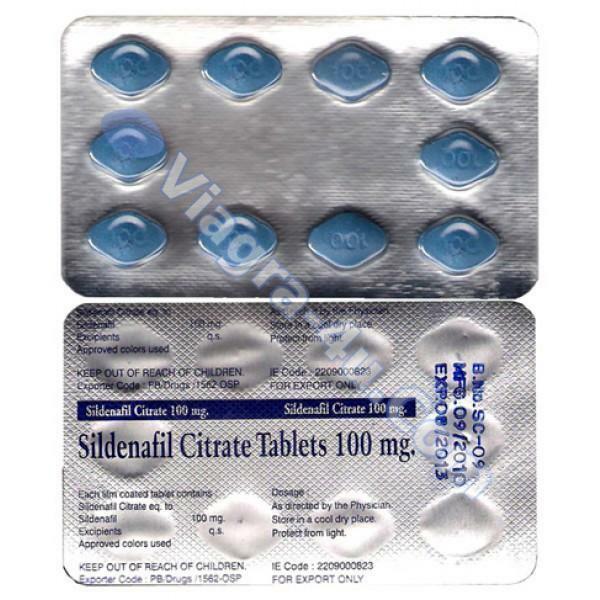 It is also used as an add-on treatment for severe acne and to prevent malaria in people who plan to travel to areas with certain strains of malaria. 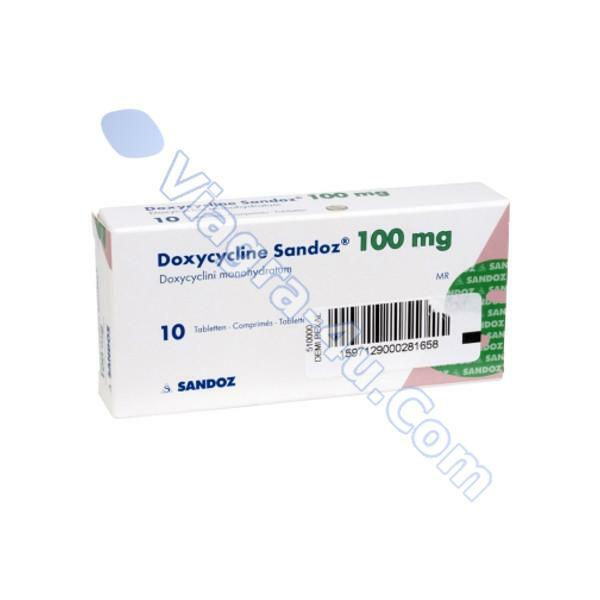 Doxycycline 100mg is used to treat a wide variety of bacterial infections, including those that cause acne. 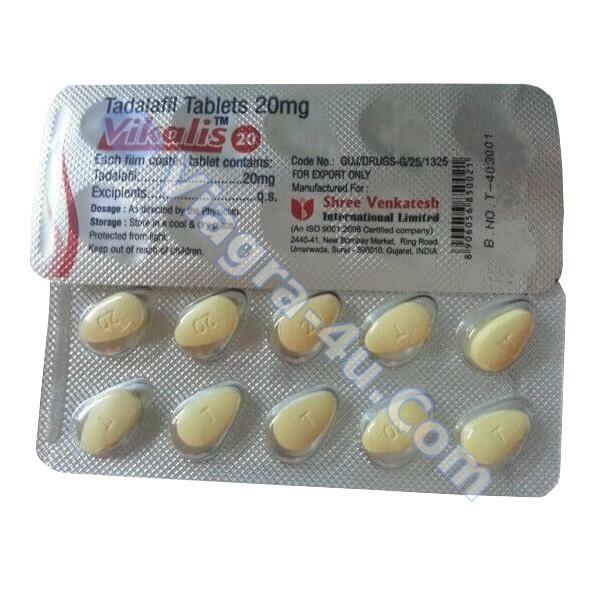 Doxycycline 100mg is also used to prevent malaria. 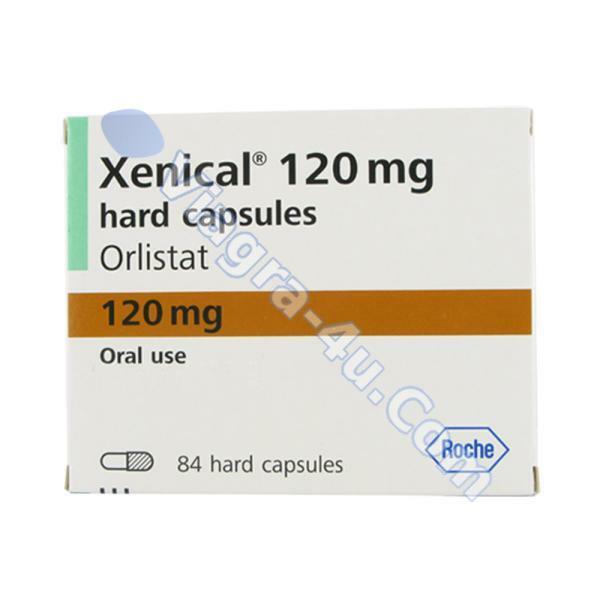 This medication is known as a tetracycline antibiotic. It works by stopping the growth of bacteria. This antibiotic treats only bacterial infections such as acne, urinary tract infections, intestinal infections, eye infections, gonorrhea, chlamydia, periodontitis (gum disease), and others. It will not work for viral infections (such as common cold, flu). Using any antibiotic when it is not needed can cause it to not work for future infections. DOXYCYCLINE 100mg is best taken by mouth on an empty stomach, at least 1 hour before or 2 hours after a meal, usually 1 or 2 times daily or as directed by your doctor. Take this medication with a full glass of water (8 ounces/240 milliliters) unless directed otherwise. If stomach upset occurs, taking it with food or milk may help. However, doxycycline may not work as well if you take it with food or milk (or anything high in calcium - more details below ), so ask your doctor or pharmacist if you may take it that way. Do not lie down for at least 10 minutes after taking this medication. Take Doxycycline 100mg two to 3 hours before or after taking any products containing aluminum, calcium, iron, magnesium, zinc, or bismuth subsalicylate. Some examples include antacids, didanosine solution, quinapril, vitamins/minerals, dairy products (such as milk, yogurt), and calcium-enriched juice. These products bind with doxycycline, preventing your body from fully absorbing the drug. When using DOXYCYCLINE 100mg to prevent malaria, this medication is usually taken once daily. Take the first dose of this medication 1 to 2 days before travel or as directed by your doctor. Continue to take this medication daily while in the malarious area. Upon returning home, you should keep taking this medication for 4 more weeks. If you are unable to finish this course of doxycycline, contact your doctor. Continue to take Doxycycline until the full prescribed amount is finished, even if symptoms disappear after a few days. Stopping the medication too early may allow bacteria to continue to grow, which may result in a return of the infection. Doxycycline 100mg should not be taken while consuming alcohol. If this rule is not observed, it is possible that adverse events will be experienced, which involve dangerous symptoms and abnormal nervous system function. This may include lack of coordination, dizziness, headaches, migraine headaches, nausea, vomiting. DOXYCYCLINE 100mg and alcohol consumption exert a heavy load on the liver, increasing the risk of hepatitis and liver failure. The therapeutic effect of this drug may be reduced. To avoid the negative consequences of Doxycycline, it is necessary to abandon any alcohol consumption, even if the drug is used for prevention purposes. Hypersensitivity to antibacterial agents of the tetracycline group, particularly Doxycycline or its components. Children younger than 8 years of age. Hereditary disease characterized by impaired absorption of sugar in the body. A high value in the blood plasma of porphyrins, which are an important pigment of blood cells. Children over 12 years of age if the teenager weighs less than 45 kg. Before taking Doxycycline 100mg, tell your doctor or pharmacist if you are allergic to it; or to other tetracyclines (such as minocycline); or if you have any other allergies. This product may contain inactive ingredients (such as sulfites, soy found in some brands), which can cause allergic reactions or other problems. Talk to your pharmacist for more details. Before using Doxycycline 100mg, tell your doctor or pharmacist your medical history, especially of: trouble swallowing, esophagus problems (such as hiatal hernia or reflux/heartburn). DOXYCYCLINE 100mg may cause live bacterial vaccines (such as typhoid vaccine) to not work as well. Do not have any immunizations/vaccinations while using this medication unless your doctor tells you to. Take Doxycycline 100mg as soon as you can, but skip the missed dose if it is almost time for your next dose. Do not take two doses at one time. 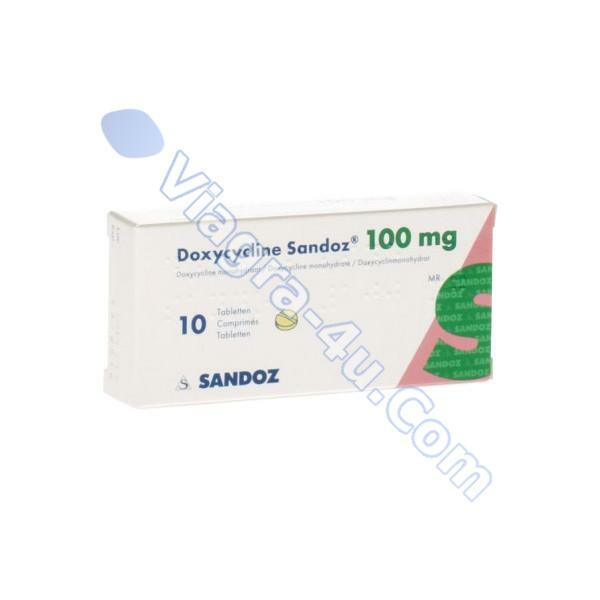 Store Doxycycline 100mg at room temperature between 68-77 degrees F (20-25 degrees C) away from light and moisture. Do not store the drugs in the bathroom. Keep all drugs away from reach of children and pets.